How Can I Be Sure? 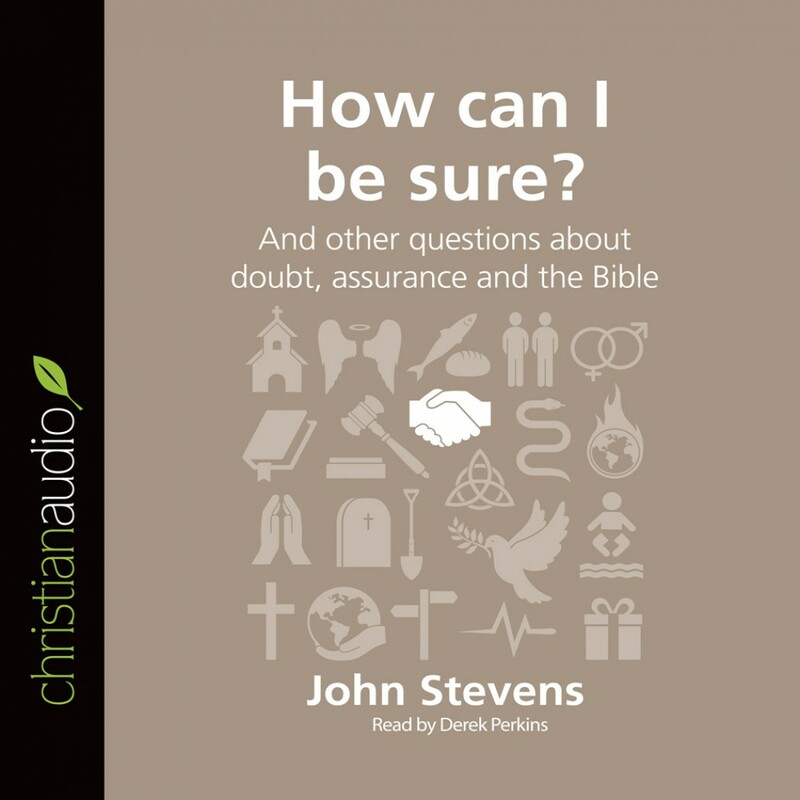 by John Stevens Audiobook Download - Christian audiobooks. Try us free. Many Christians experience times of doubt and uncertainty. At various times we can ask: Does God love me? Am I really a Christian? - and even Is there a God at all? !